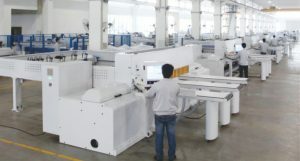 KDT Woodworking Machinery are a leading machinery manufacturer serving the flat panel industry in over 40 countries. “Built for Quality, Value for Customers” is KDT’s ongoing commitment. 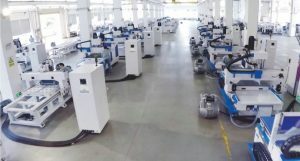 With four divisions, Edging, Cutting, Drilling and Auto Line and the highest growth rate among all major equipment providers in the industry KDT can be found in many factories all over the world. Core competitive strengths include technological collaborations with partners in Korea, a modern Research & Development test centre in China and stringent quality control. Additionally, KDT agents / suppliers are rigorously selected to ensure backup service, parts and maintenance are all provided quickly, efficiently and cost effectively.